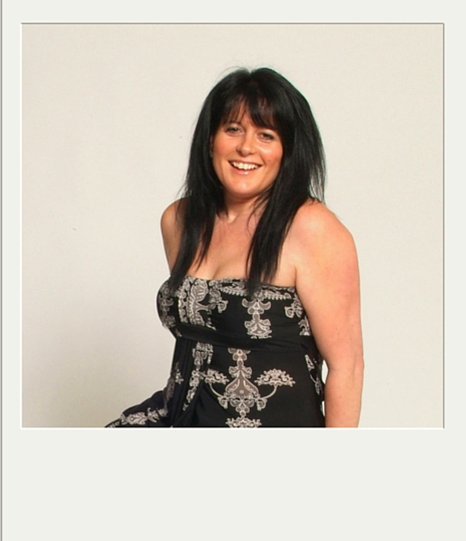 Jan lost almost 4 stone and is opening new doors! Jan lost just under 4 stone and is grabbing new opportunities. “I knew I’d put on weight, but when I looked at the photo my brother had taken of me and didn’t know it was me…gulp! I was almost 14 stone and couldn’t believe I’d let myself go. I made excuses not to go out. I didn’t feel comfortable and would just buy bigger and bigger sizes. I joined Slimtone and decided to set myself a target of two years to lose the weight – I wanted to be Fab at 40 not Fat at 40. And guess what, slowly and surely, I’ve done it in just 15 months. I’ve got 4 children, so everything has to be ‘family-friendly’. With Slimtone it’s easy because it’s all about “real” food. My family especially enjoy the Spaghetti Bolognese and the corned beef recipes. My own favourite is the sweet pepper and butternut squash soup – tasty, filling and all from my “free” vegetables. Now instead of wearing my husband’s polo shirts, I can buy nice dresses. I’ve had so many compliments from my family and friends. I love going to the shops knowing I can buy almost anything I see. Imagine the thrill of telling the assistant “This one’s too big.”! I’m a big fan of Slimtone and tell everyone. Marie knows this business so well. There’s always something new to learn. Marie stays completely up-to-date with everything and gives us ideas, tips and new recipes every week. The other members keep you on your toes too – their stories really inspire me and I’m always getting new ideas. It’s a great feeling!